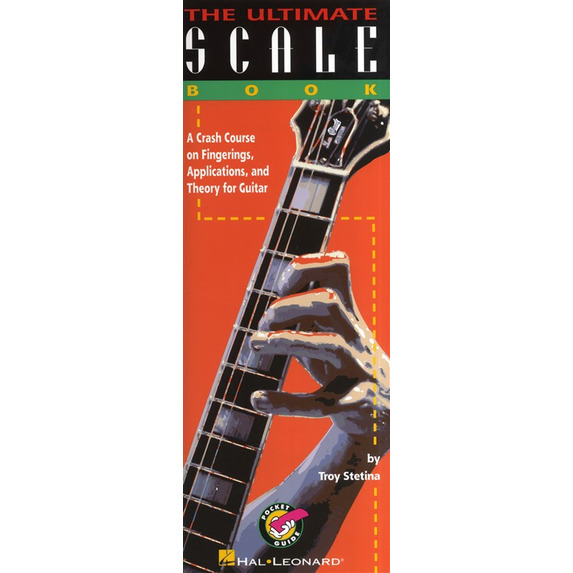 Everything you ever wanted to know about scales, but were afraid to ask! 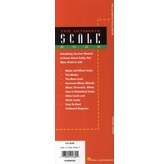 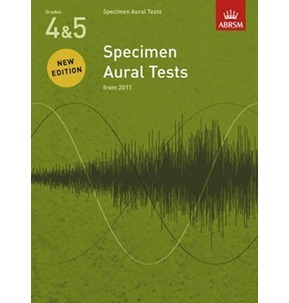 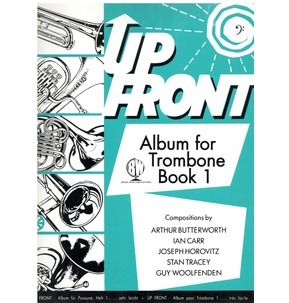 This book fills you in on major and minor scales; the modes; the blues scale; harmonic minor, melodic minor, chromatic, whole tone & diminished scales; other exotic and ethnic scales; and more. 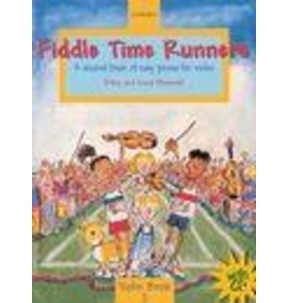 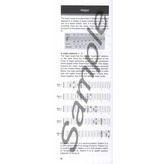 Includes easy-to-read fretboard diagrams, and a bio of Troy Stetina.